ANANTARA HOTELS, RESORTS & SPAS is introducing a brand refresh to redefine its luxury positioning within today’s demanding travel and hospitality environments – with the underlying philosophy ‘Life is a Journey’. 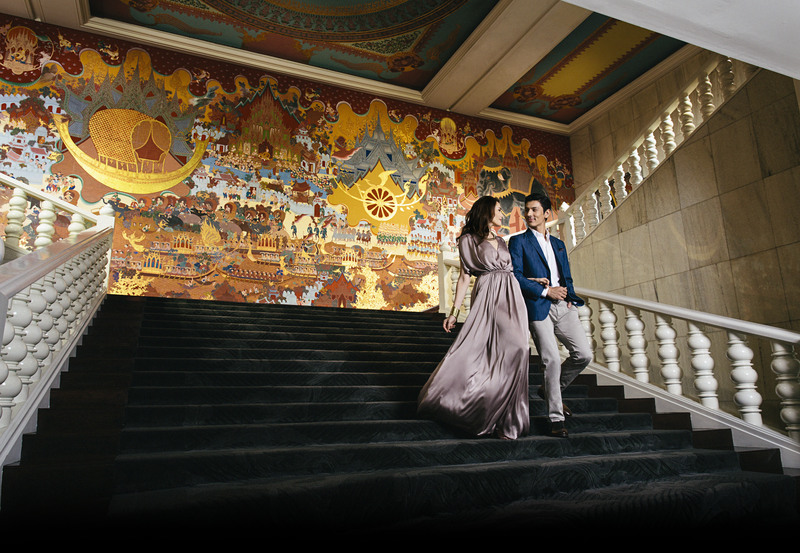 The brand evolution goes hand in hand with Anantara’s global growth strategy. Since the first property opened its doors in the Thai seaside town of Hua Hin in 2001, Anantara has grown into a collection of 34 luxury hotels and resorts in city, island and desert settings, across 10 countries. ‘Life is a Journey’ reflects a contemporary interpretation of Anantara’s philosophy and core values of natural luxury, in parallel with the brand’s expansion plans. The evolution also incorporates a fresh new look and feel and a strong social and digital focus that encompasses a new website and mobile strategy, giving travellers added value, reinforcing the brand’s premium positioning within the luxury segment, while creating a platform for future growth. 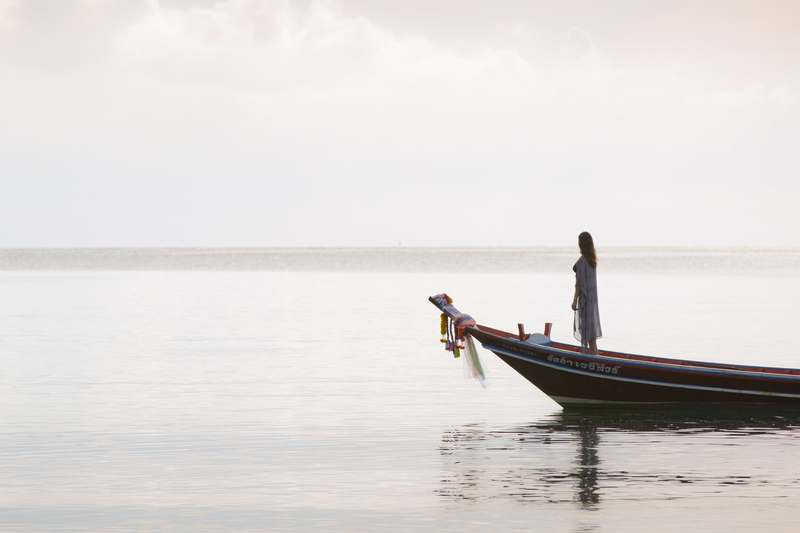 “Anantara was born in response to discerning travellers seeking luxury with a sense of indigenous discovery. By infusing authentic cultural experiences and interactive journeys guided by gurus, Anantara satisfies guest desires to connect deeply and personally with their travel destinations,” says Anantara founder and CEO and Chairman of Minor International, William E. Heinecke. To reflect the brand evolution Anantara has created a new logo, keeping the iconic water jar which symbolizes Thai hospitality and generous spirit, and two Thai cushions representing ultimate comfort. The newly refined golden colour palette conveys Anantara’s elegance, luxury and shining modern energy. To complement the refresh an innovative new brand website has been launched, featuring built in class-leading CMS technology and other advanced features such as personalization that will increase visitor interaction with the site. Anantara is also taking mobile technology to the next level delivering consistent experiences across all devices and enabling potential customers to enjoy a streamlined browsing experience across multiple languages on any screen size, using responsive technology. A new Anantara blog will also be launched giving international expertise and insider knowledge on the indigenous elements. “Advancing from Anantara’s many successes to date, the brand refresh is a significant milestone paving the way for an exciting new era,” said CEO Minor Hotel Group, Dillip Rajakarier. Anantara creates journeys of inspiring, surprising moments and enjoyment – elevating all senses and connecting with the environment and culture of each one of its locations.